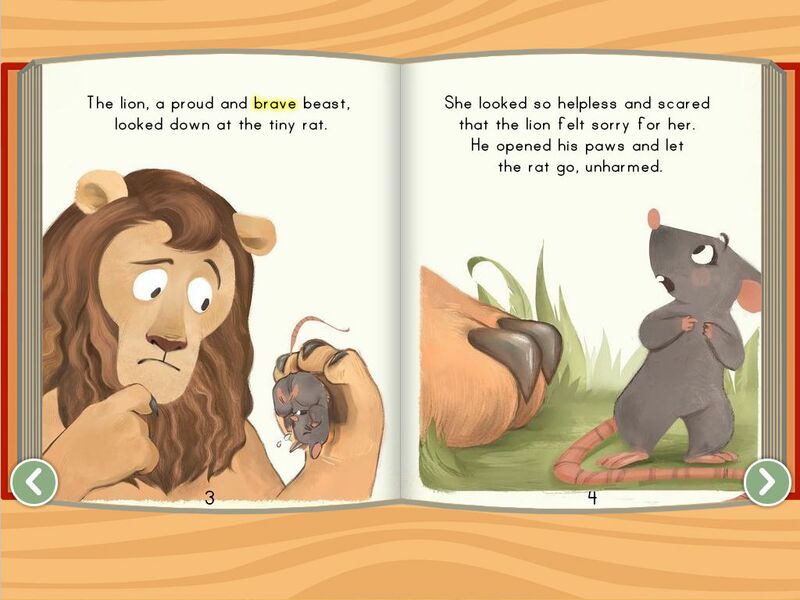 Students will be able to listen to and retell a simple story. 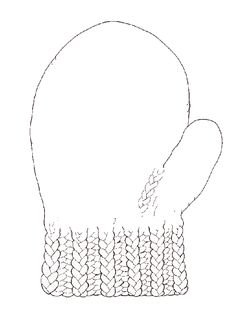 Hold up the small mitten, and ask your students if they think your hand can fit inside it. Show them that your hand can fit by stretching the mitten and sliding it inside. Show students the rubber band. Stretch it. 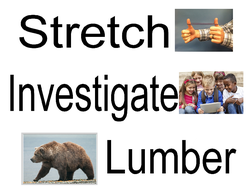 Hold up the "Stretch" concept word strip, and explain that the word stretch means to pull something or stretch it out to make it bigger. 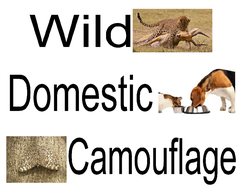 Hold up the "Wild" concept word strip. 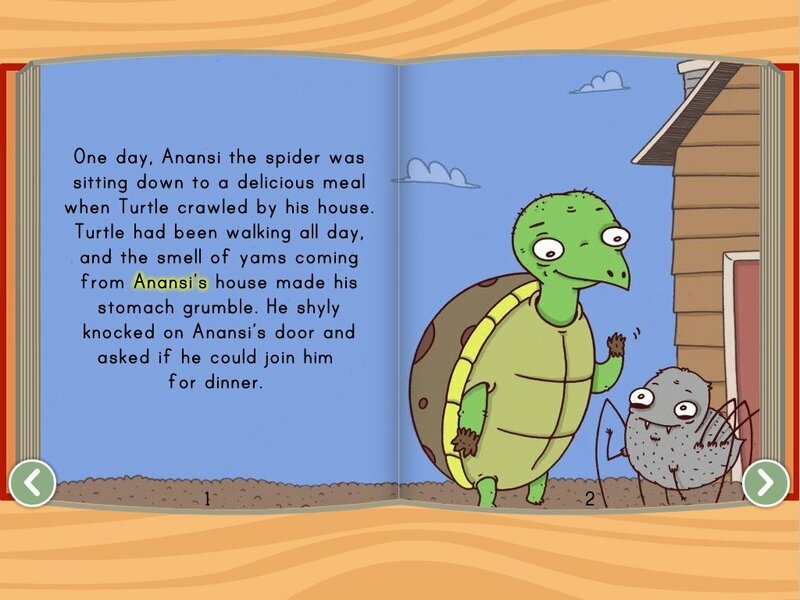 Explain that all of the animals in the story you're about to read are wild—they live in the forest and take care of themselves. Hold up the "domestic" concept word strip. Explain that pets are domestic—they live in homes and are taken care of by people. Read aloud The Mitten by Jan Brett. Explain that camouflage is when something is hidden because it's hard to see. Direct attention to the mitten in the book. Show how hard it is to see the white mitten after it drops in the snow. When the bear appears, explain that he lumbers, or walks very slowly and heavily. When the fox appears, explain that he investigates, or goes over to see what's happening. When the mouse appears, show the acorn to demonstrate how small he is. Hold up the animal masks. 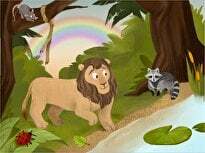 As a class, name each one and discuss the animal's role in the story. 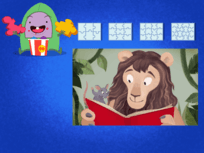 Ask students questions about the story. Great examples are: What did Baba think when she saw that one mitten was stretched bigger? How did the animals feel when the bear squeezed into the mitten? 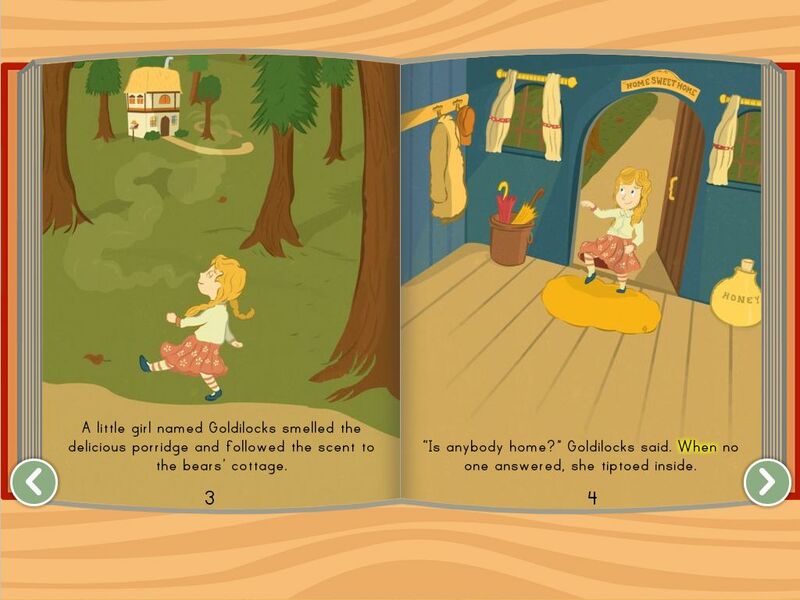 How did the animals feel when the bear sneezed? Give each child an animal mask. Go to an area with a lot of room, and spread the large bed sheet on the floor. Tell the students to pretend that the sheet is a mitten. Recite the beginning of the story. As you introduce the animals, have the students wearing the corresponding animals masks go under the sheet. For example, because the mole was the first animal to go into the mitten, the "moles" (students wearing mole masks) will be the first ones to go under the sheet. Once every student is under the sheet, ask the "bear" to sneeze and throw the sheet into the air. 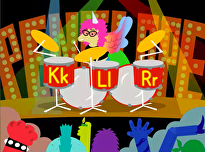 If there's enough time available to do so, repeat the activity, allowing students to be different animals. Return to your original location and discuss whether a mitten can really stretch that big. Hold up the Wild vs. 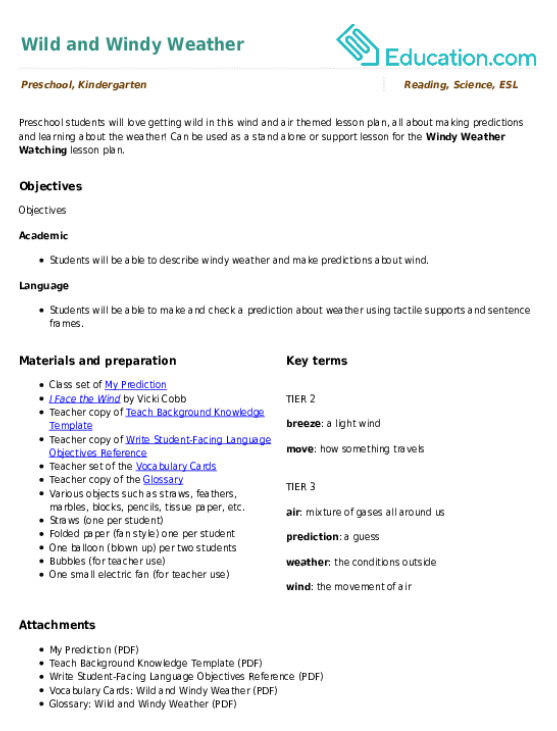 Domestic comparison sheet and discuss it with the class. 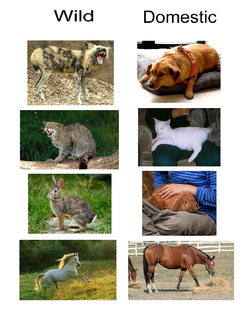 Ask students questions such as, Do wild and domestic animals look alike? What type looks calmer? 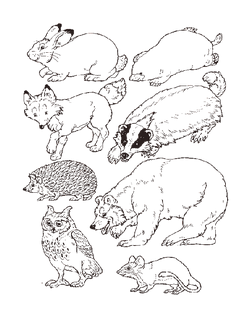 Distribute an Animals sheet and a Mitten sheet to each student, and ask him to color them in. 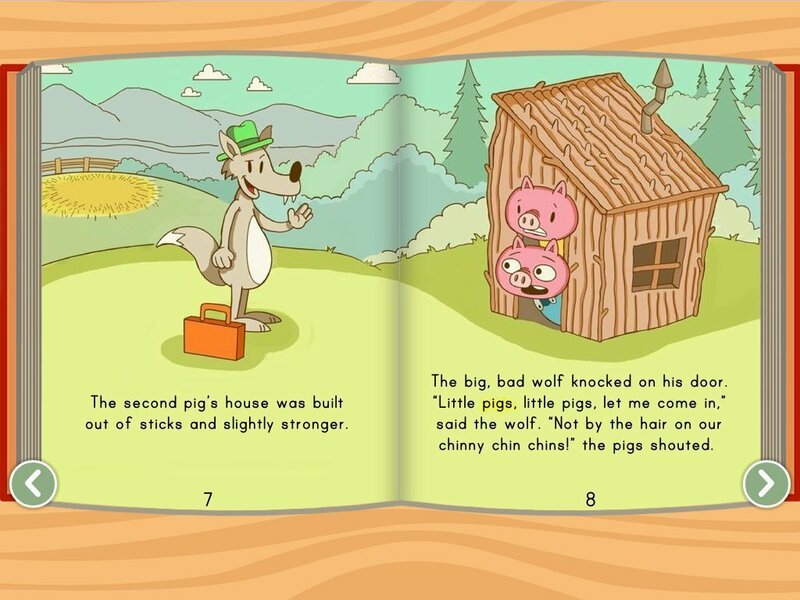 Have students cut out the animals and put them in order according to the story. Ask them to write numbers on the back on the animal cut-outs based on the order in which the animals entered the mitten. For example, they would write the number 1 on the back of the mole. Glue or tape a blank sheet of paper onto the back of each student's mitten so that he can put the animals into it. 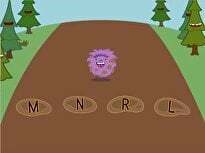 Have students put the animals into their mittens by number order, then dump them out when the bear sneezes. 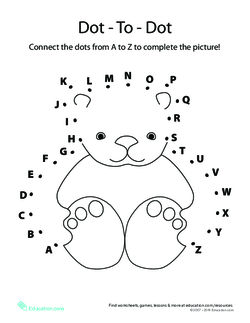 Enrichment: Students who complete their assignments early can work on the Dot to Dot A to Z: Teddy Bear worksheet. 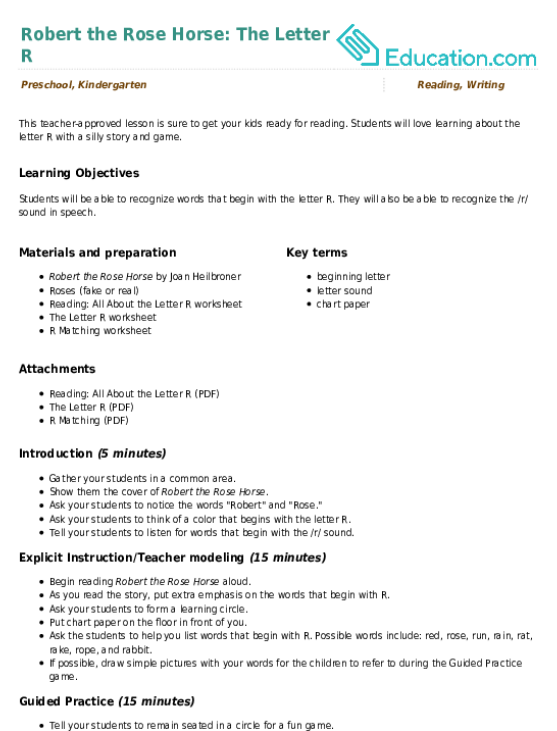 Support: Students who need extra assistance can work on their Independent Working Time activity in pairs. 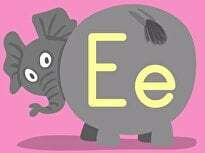 This allows them to help each other with things like remembering the order of animals in the story. 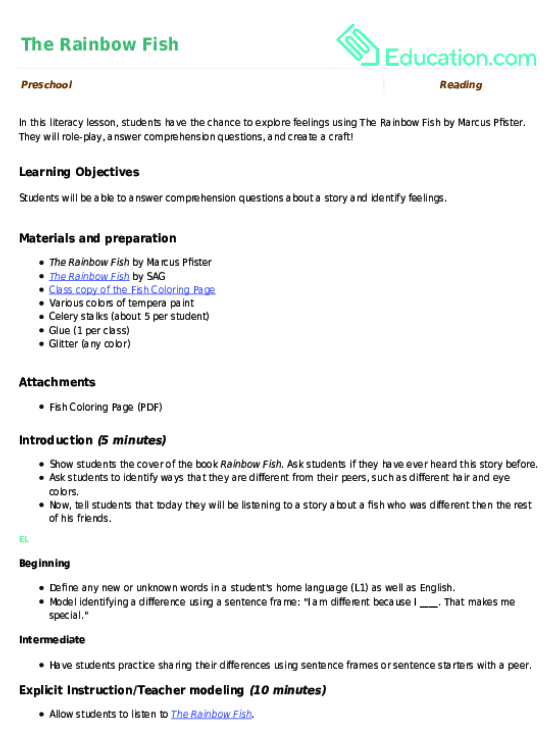 Listen closely to the answers that students give during Explicit Instruction, and note down the names of students who seem to have trouble understanding the story. Observe the students during Independent Working Time, checking to make sure that they're properly ordering the animals. Gather everyone together. 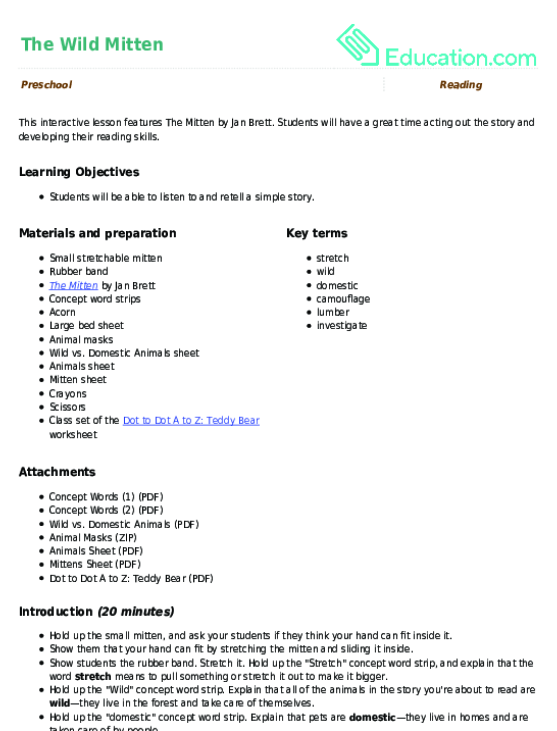 Congratulate the class on completing the activity, and let students know that they can take their animals and mitten home to tell the story to their family and friends.